Use your intuition and be guided by the natural wisdom of the medieval world with these 36 illuminated cards and accompanying book, brimming with botanical information, symbolic meaning, and kitchen magick. Create the life you want by using commonplace kitchen ingredients for bewitching recipes, rituals, and spells. 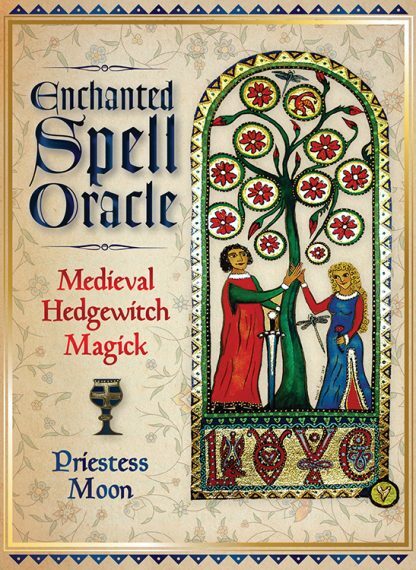 Return to a time where herbal lore could cure everything from physical to spiritual ailments and let the Enchanted Spell Oracle guide you toward the answers you seek.